Both the hardtail mountain bike and the full suspension bike have their place in the world of mountain biking, but the full suspension mountain bike has some distinct advantages when it comes to riding over tough, rocky, difficult terrain. 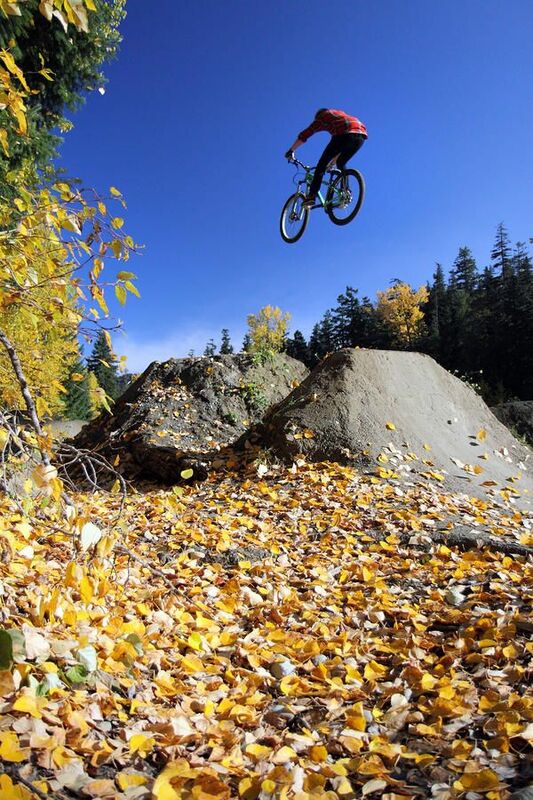 Here’s a summary of the main positive benefits that you will get from a full suspension bike. Mountain biking is a rough, tough sport, but that doesn’t mean that you need experience constant pain to have fun! Having both front and rear suspensions will, without a doubt, make the ride a lot smoother and it won’t jar your body so much. It means that you will be able to stay seated on your bike more often when the hardtail riders have to stand on their pedals for much of a trail ride. 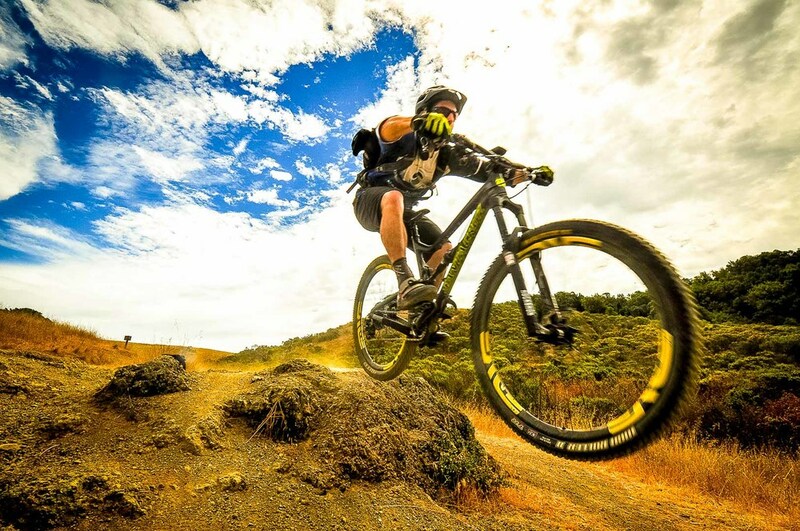 If you have decided that a full suspension mountain bike is what you want, you will then have to decide which of the many options will be the right ones for you. To help you make your mind up, here is a brief guide to some other things that you will need to consider. 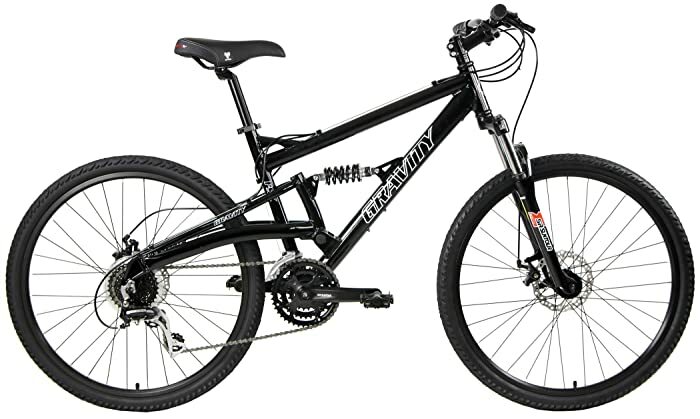 There are different types of full suspension bikes for different styles of riding and one of the differences between them is the amount of travel on the suspension. Typically, a cross-country bike will have around 100mm of travel while a trail riding bike will have more like 130mm. There are also bikes that are designed specifically for ednuro or all-mountain, and downhill. Do a bit of research on the type of riding that you want to do before you start to look or the best mountain bike for you. When you are new to the world of mountain biking, terms like full suspension, hardtail, dropper posts and lockouts can all be a bit confusing. So, in this article, we will explain what exactly a full suspension mountain bike is, outline what the main differences are between a full suspension mountain bike and a hardtail mountain bike, and tell you about two of the best full suspension mountain bikes that are on the market today. How to Fix Loud Squealing Screeching Bike Brakes? Imagine that you enjoying a sound ride in a pleasant weather and suddenly when you apply brakes, it makes a sharp squealing noise. It will be really an embarrassing moment for sure. In order to avoid such an embarrassment, you need to do a simple treatment to your costly bike. Within no time you will be saved from such an embarrassment of hearing such screeching noises of your bike brakes in front of your companions or relatives. Your bike is no doubt your self-respect and its grace is your dignity. 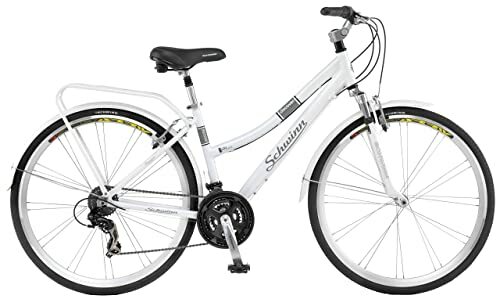 Schwinn is one of the oldest and most highly respected manufacturers of bikes in the US, so it should come as no surprise that the Schwinn Discover women's hybrid bike is one of the best hybrid commuter bikes for women on the market today. The Schwinn discover women's hybrid bike is a stylish looking bike that will take you effortlessly to work or on a weekend cycling trip. It is a bike that really deserves the name “hybrid”. 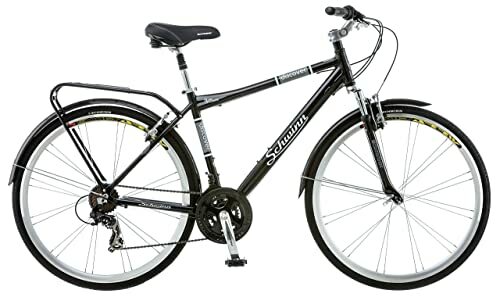 With the Discover Women's hybrid bike, Schwinn have managed to combine all the features of a mountain bike and a touring bike in one great all-rounder of a ladies bike. How to Ride a Bike on the Road Safely? Omisport.com is a participant in the Amazon Services LLC Associates Program, an affiliate advertising program designed to provide a means for sites to earn advertising fees by advertising and linking to Amazon.com. Amazon, the Amazon logo, AmazonSupply, and the AmazonSupply logo are trademarks of Amazon.com, Inc. or its affiliates.